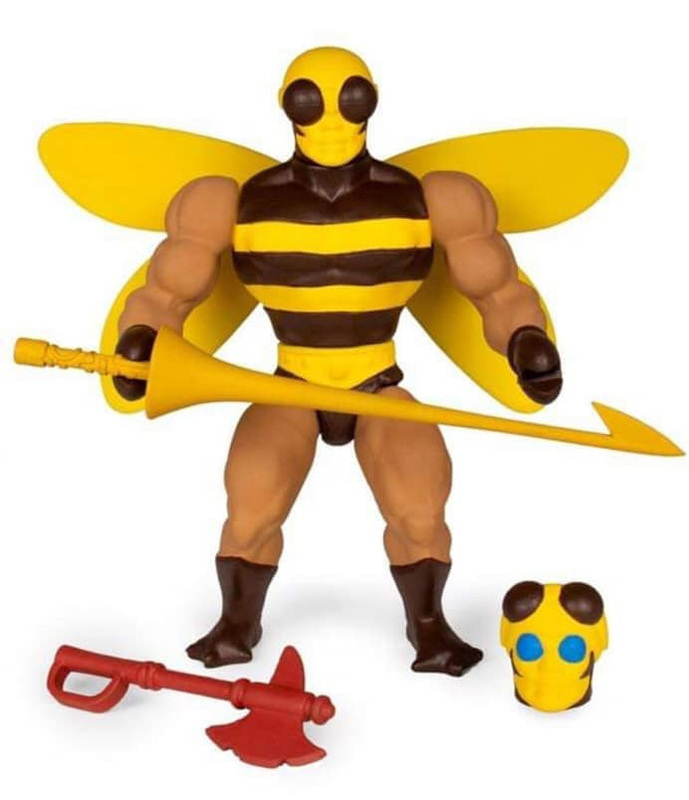 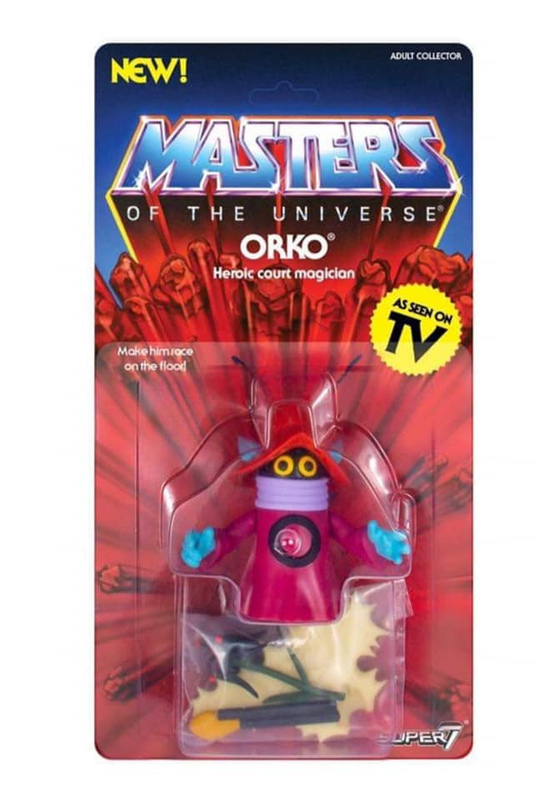 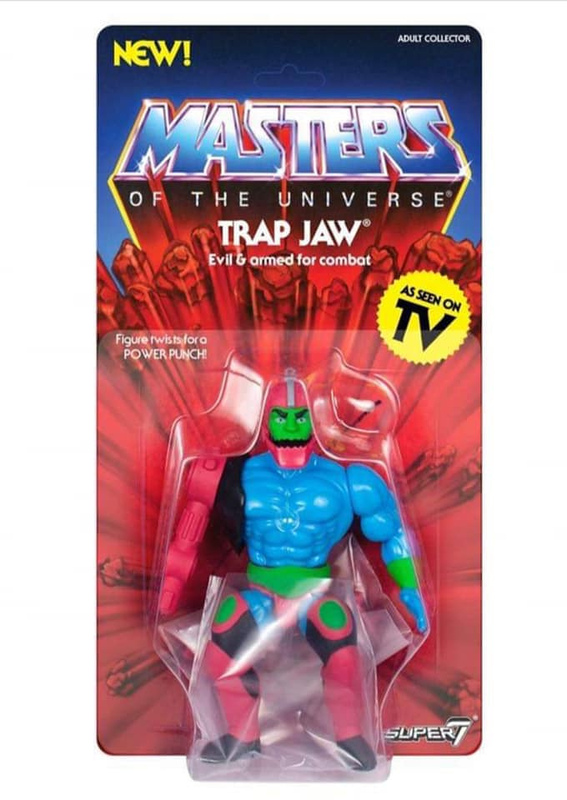 Wave 3 of the 5-inch retro style MOTU figures from Super7 has been leaked! 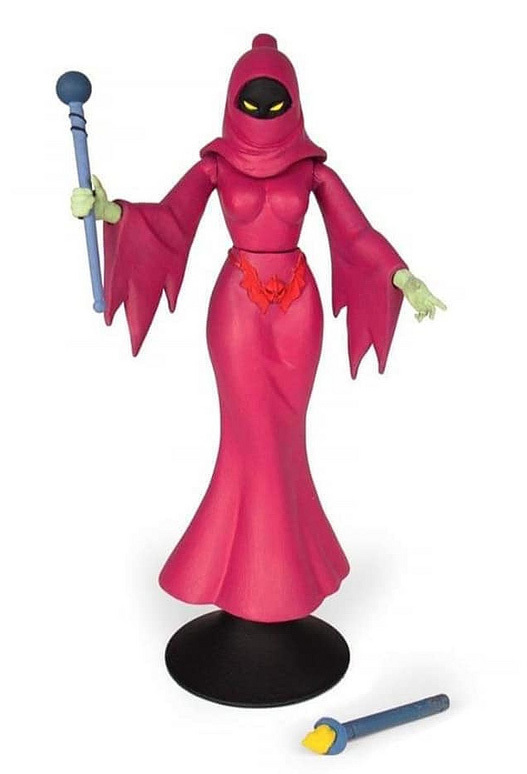 We expect official info and better quality images soon from Super7. 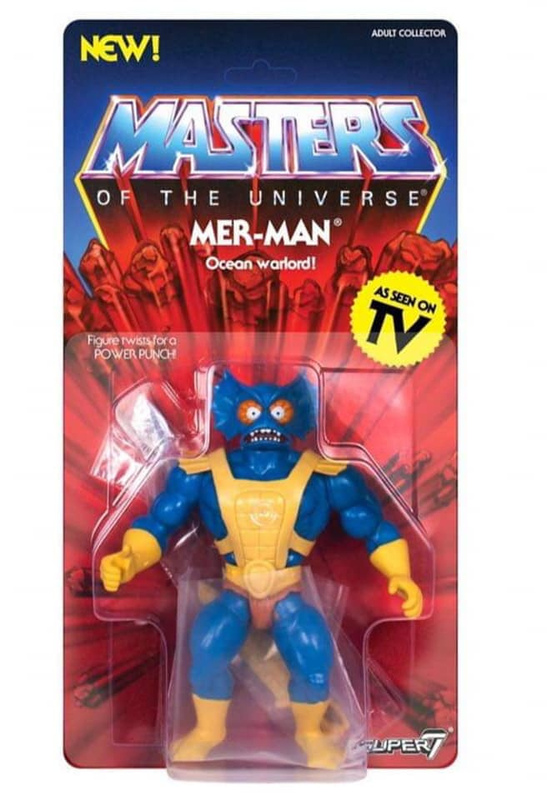 Click here to learn more in the meantime on the He-Man.Org forums.